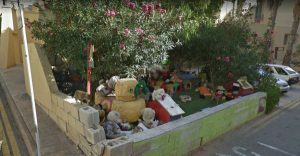 A famous part of St Julian’s village, the well known Cat Village, is due to be destroyed by tomorrow to make way for some new building. 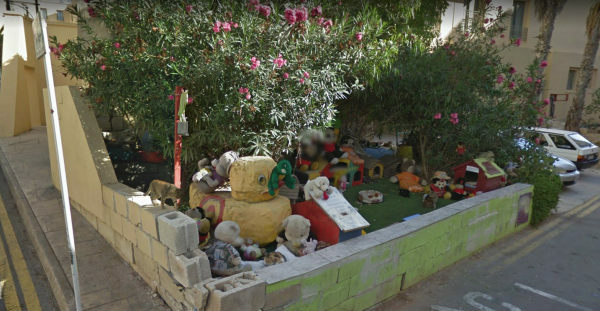 It is one of the most popular attractions according to Google Maps, sporting a strong 4.5 rating. 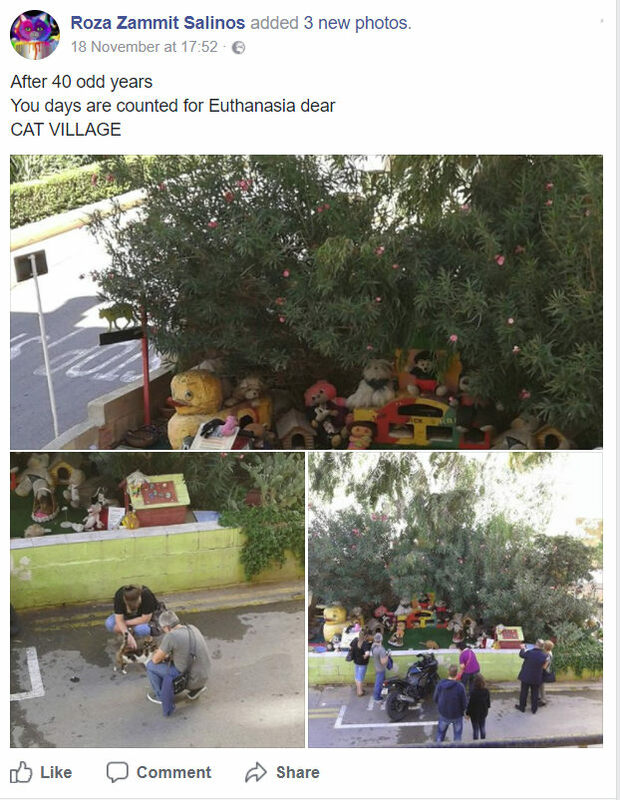 Cat Village - place for homeless cats in a residencial neighbourhood!❤ This warms my heart so much! A nice lady gives them food and cares for them the best she can. It seems that cats will have less place to stay starting from tomorrow, unless someone intervenes to stop the demolition. Tomorrow it will be too late. How do you feel about this situation? What can be done?